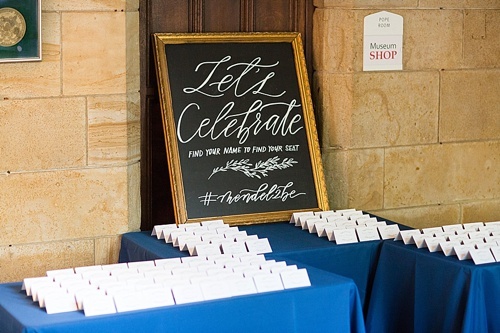 Hand-Lettering is an awesome way to customize your event and is a unique service that really allows your personality shine through each design! 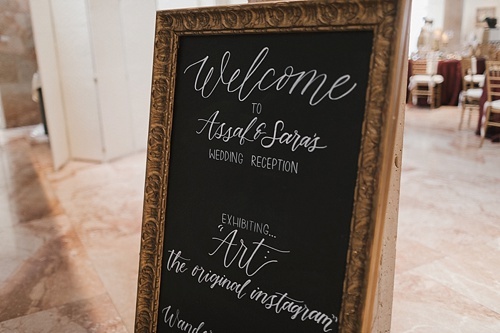 Our in-house artist, Erin, is crazy talented and will work directly with you to pin-point a style that speaks to you and then will create custom calligraphy that your guests will only see at your event! 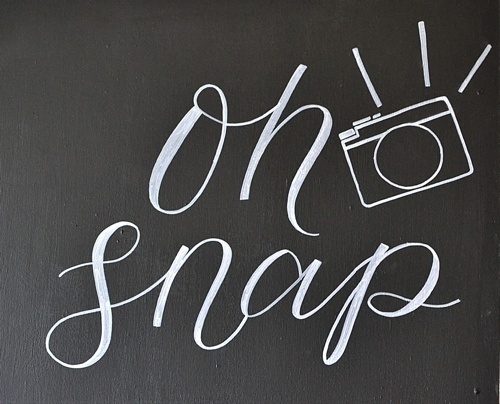 Today we’re sharing some of our favorite examples of #pandjpretties that boast general hand-lettering designs. 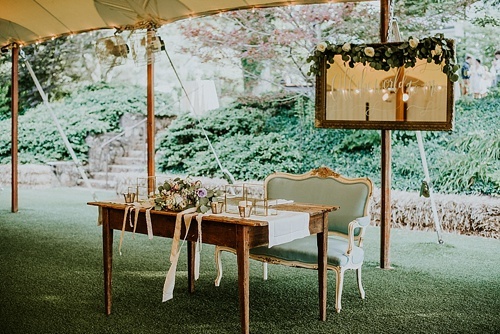 These looks are not only functional but also help to transform these wedding and event staples into beautiful accent pieces! 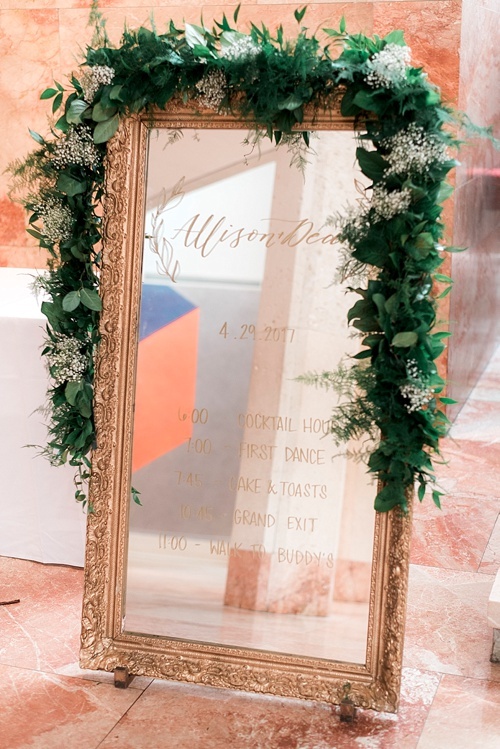 Our vintage Frame #14 With Mirror works perfectly for displaying the “Order of Events” of this wedding day! 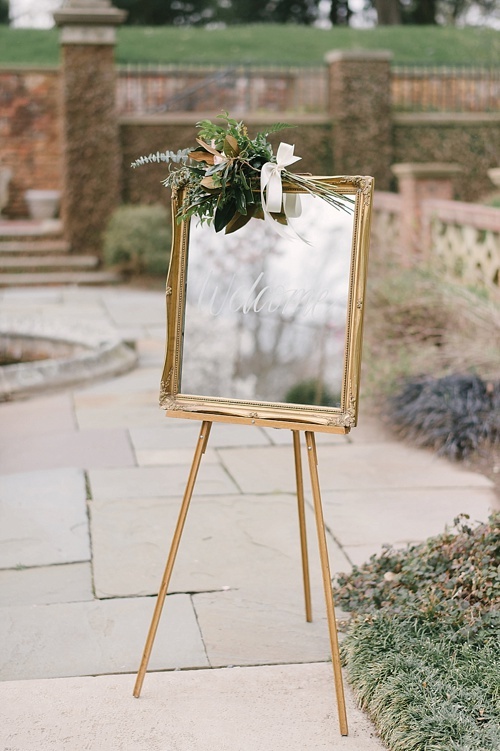 And thanks to our simple and sturdy Floor Easels you can safely place this gold beauty anywhere in your venue. 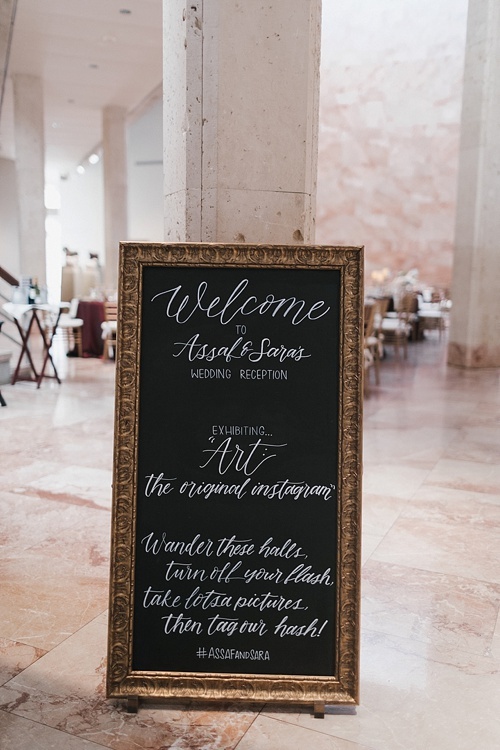 Picking a favorite scripture, poem or fun quote like this one from Allison & Dean’s wedding at the Virginia Museum of Fine Arts is a fantastic way to incorporate your personality and set the tone for your event! 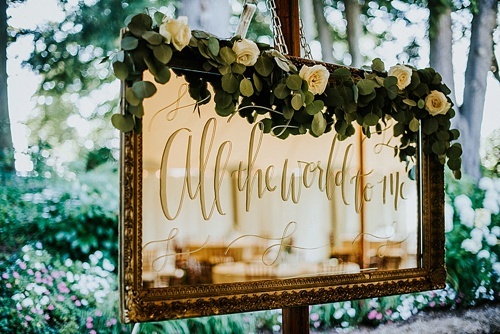 What a statement this beautiful piece makes as it welcomes guests to Allison & Dean’s wedding reception! 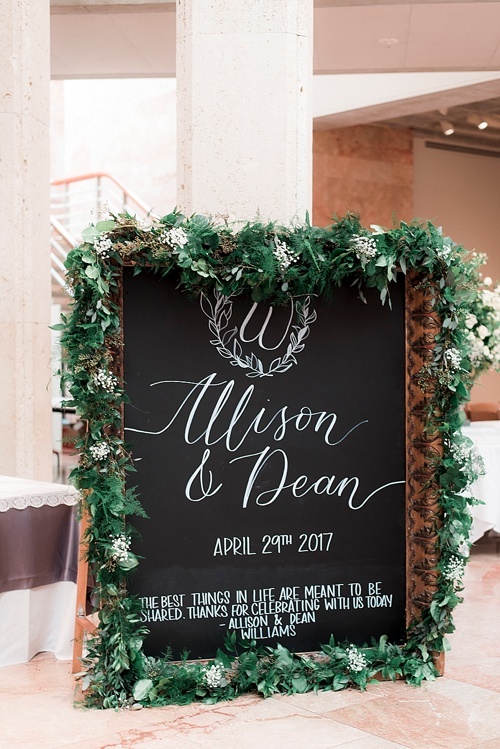 Our Oversized Chalkboard Frame looks stunning with custom P&J hand-lettering and gorgeous greenery created by the bride’s grandmother! 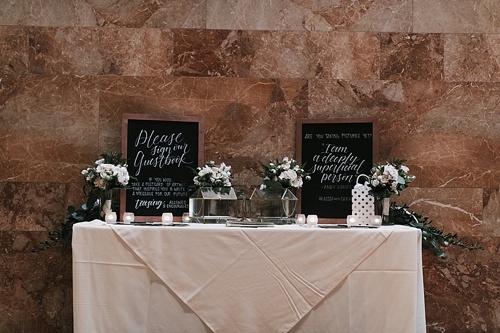 Images by Stephanie Yonce Photography. 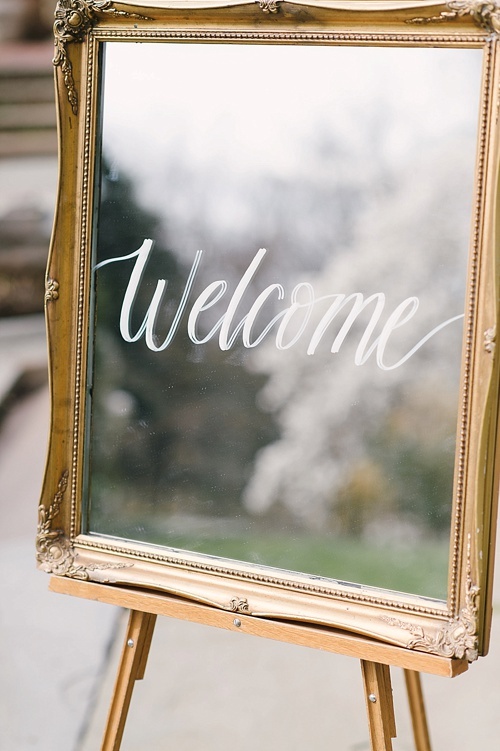 Our glamorous Frame #10 With Mirror stuns as a simple welcome sign in this styled shoot designed by Blush Events and captured by Sarah Street Photography. 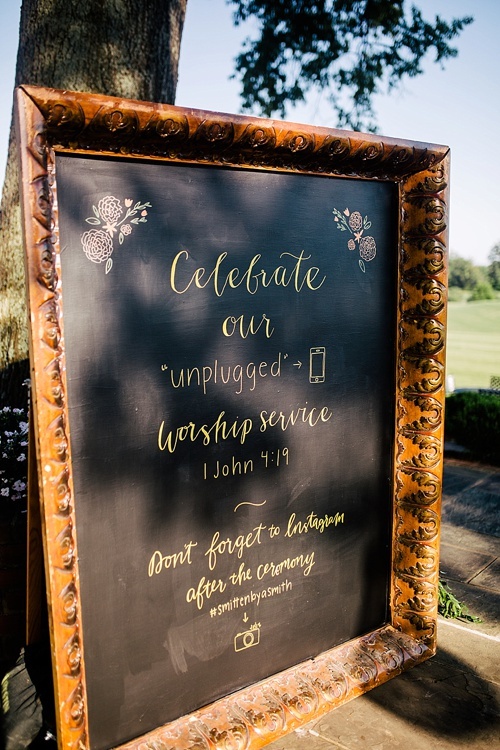 Is there a prettier way to tell your wedding ceremony guests to unplug? We don’t think so! 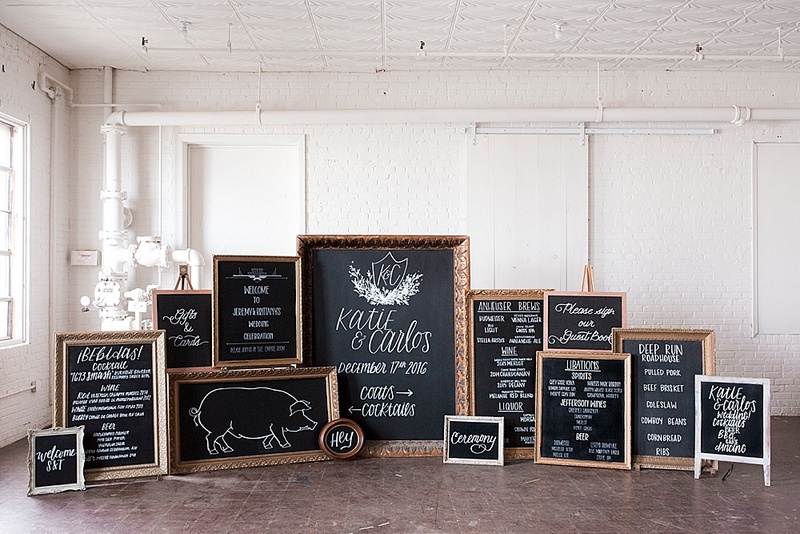 Our Oversized Frame with Chalkboard is a rare and bold piece that’s a fantastic option for hand-lettering designs! 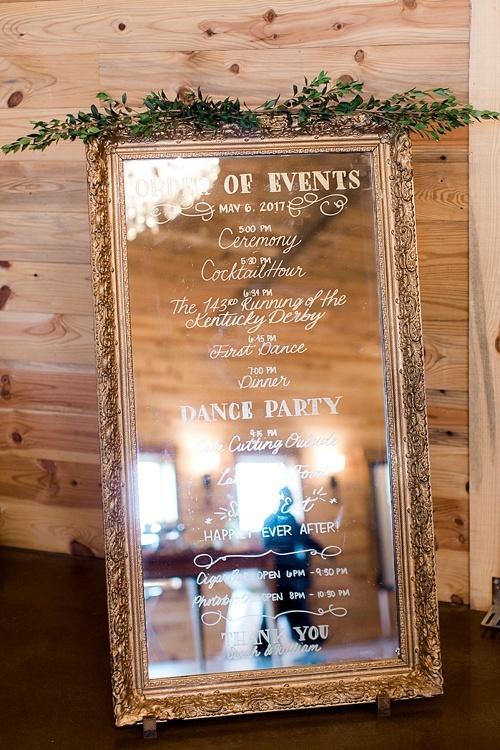 Vintage Frames with Mirrors beautifully display the “Order of Events” and “Wedding Party” at Sarah & William’s Kentucky Derby inspired reception planned by Real Southern Accents and captured by Stephanie Yonce Photography. 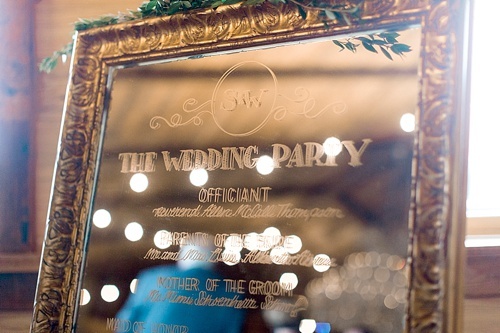 A duo of vintage Frames with chalkboards help direct guests to their name card at the start of the reception and then to a stash of sparklers for Kathryn & Tom’s dramatic exit! 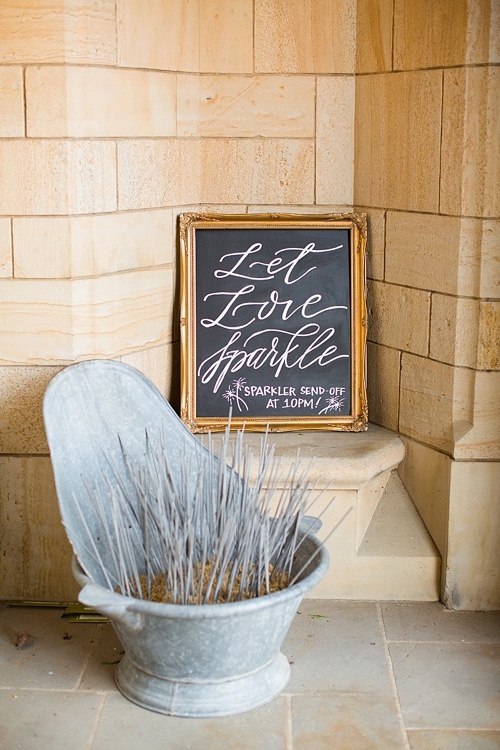 A simple and straightforward way to inform guests and add a little touch of pretty to the event space. 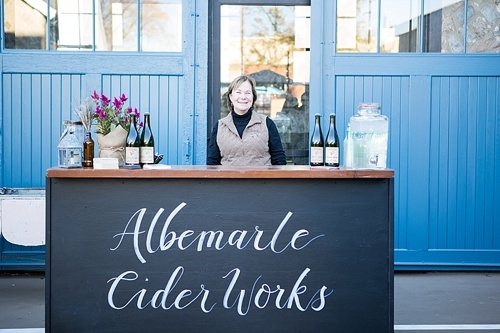 Image by Allison Maxwell Photography. 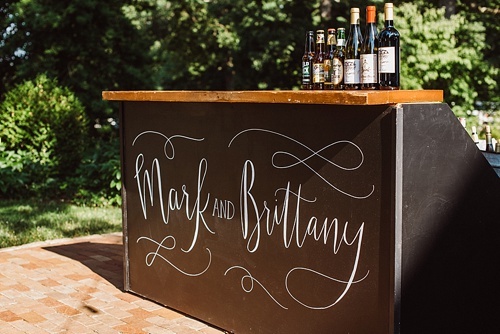 A cute little hand-lettering design jazzes up the corner of this selfie-station at #highpointandmoore! 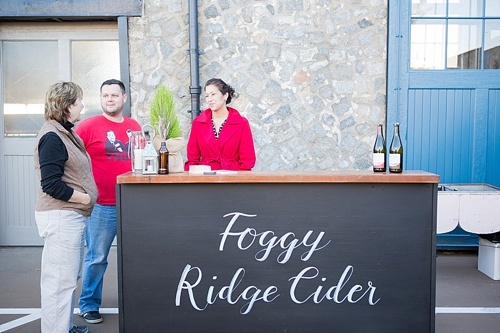 Our hand-lettering customized a few of our Homestead Chalkboard Bars during this fun Cider-Fest RVA celebration at Blue Bee Cidery in Scott’s Addition! 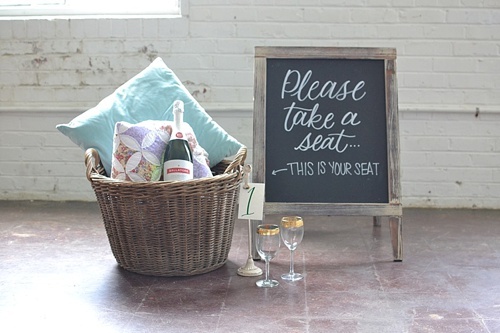 A sassy little sign with simple hand-lettering helps instruct would-be-wedding-guests on what to do for seating at a picnic inspired celebration! 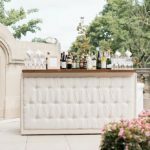 A simple design that includes the Bride & Groom’s names, monogram or wedding date is an easy way to take something as standard as a bar and bring it to life in your own special way! 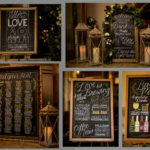 Our Homestead Chalkboard Bars are great for service but can also be a show-stopping accent piece! 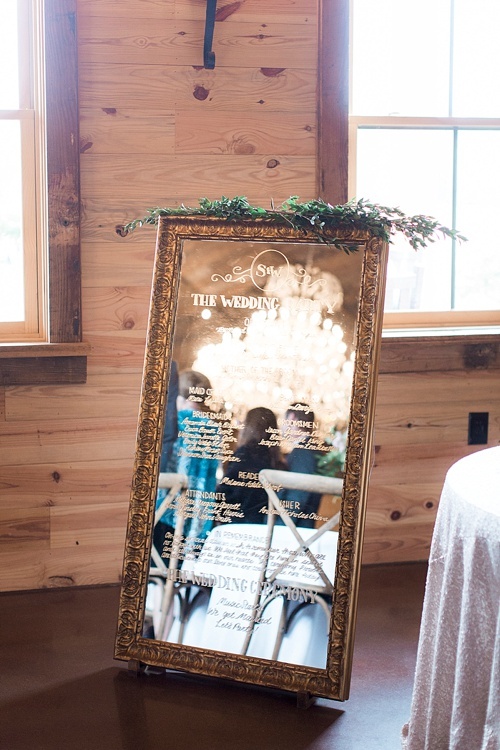 Brittany & Mark’s stunning sweetheart set-up was given an unexpected touch of glamour thanks to Frame #7 with personal hand-lettering on the mirror. 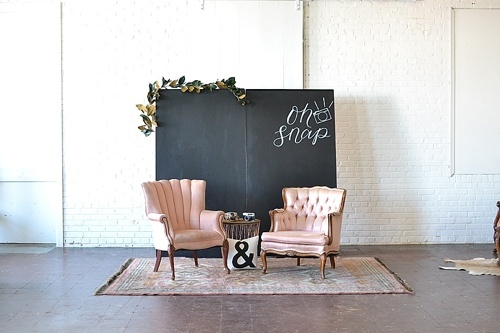 We love the idea of hanging this piece above the head table! 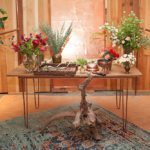 Our Five Foot Farm Table and Eastbrook Settee also make an appearance in this design. 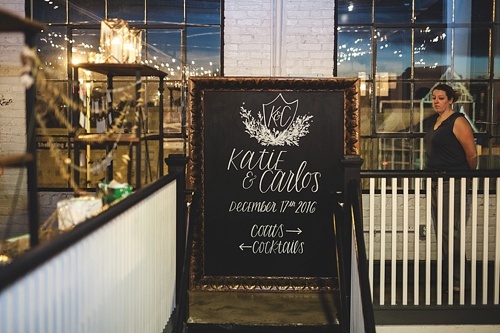 Another beautiful entrance sign, this time for Katie & Carlos and their wedding at The Hofheimer Building in RVA captured by Carly Romeo & Co with planning by Tart Event Co.
Assaf & Sarah stayed true to the spirit of the VMFA by having an Andy Warhol quote hand-lettered to help showcase a selfie-station for guests! 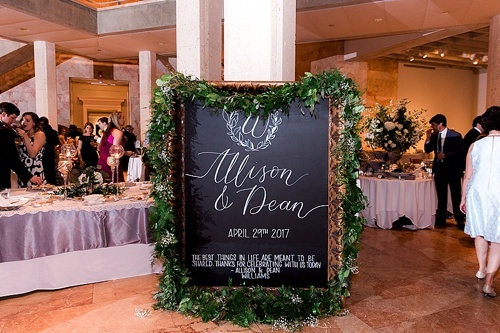 This artistic couple chose our vintage Frame #21 with custom hand-lettering as a lovely way to welcome guests into their Marble Hall reception. 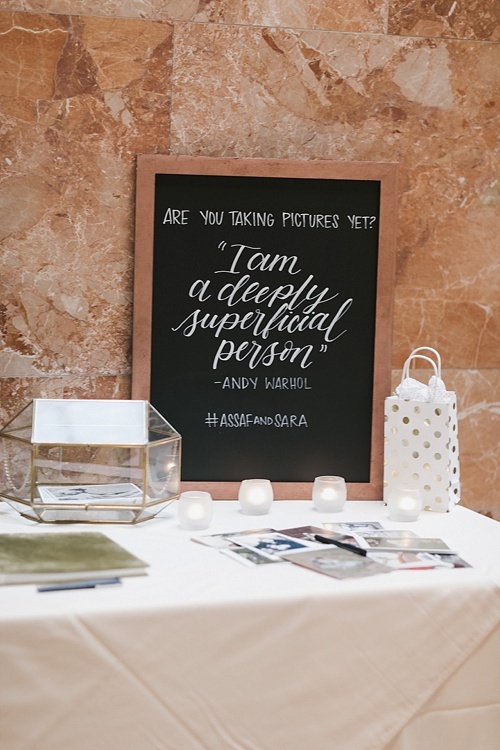 Images by Ash Carr Photography. 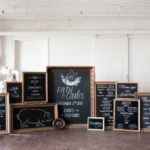 Keep an eye on this blog as we’ll be sharing more about this artistic service including some wonderful inspiration for Guest Seating Charts and Menus! 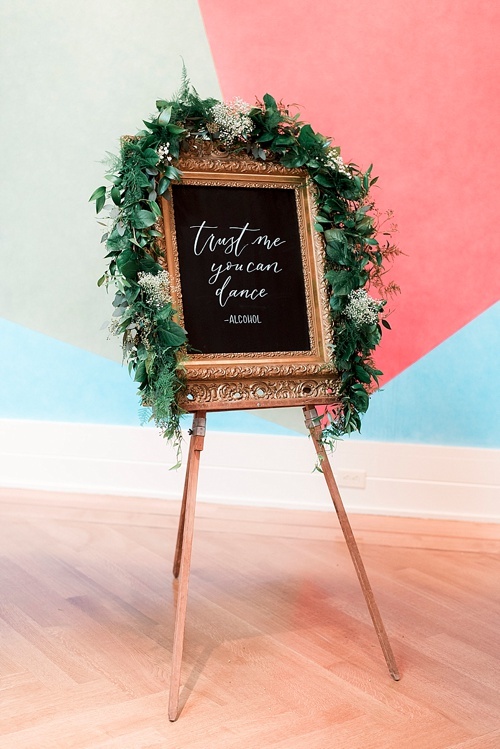 We can’t wait to see what creative concepts you come up with for our custom hand-lettering at your wedding, corporate party photo shoot or networking event! 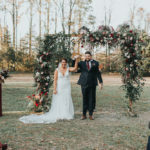 Matt and Adeline's Romantic Wine Hued Wedding At The Meridian House! 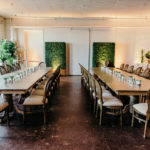 An Artful Wedding - Elegant Bridal Event in RVA!